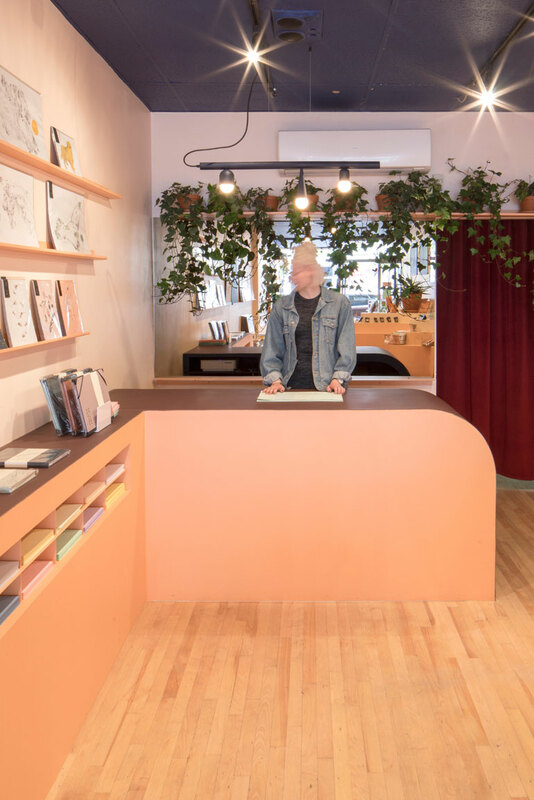 A successful store needs its customers to linger and wander. 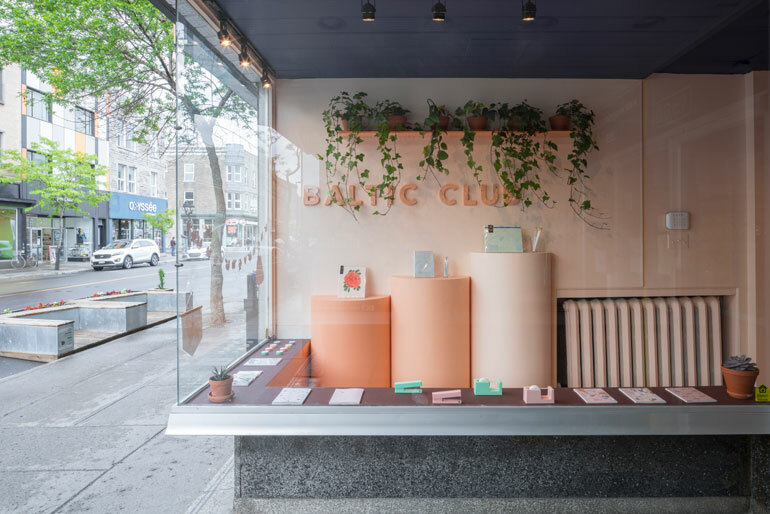 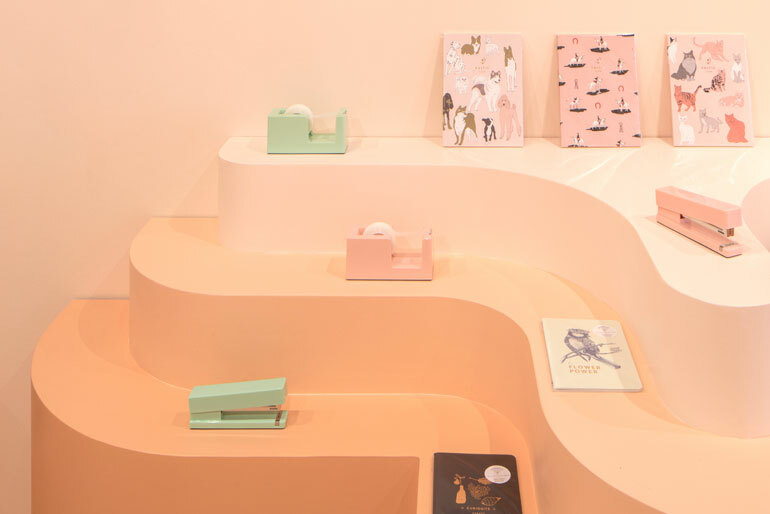 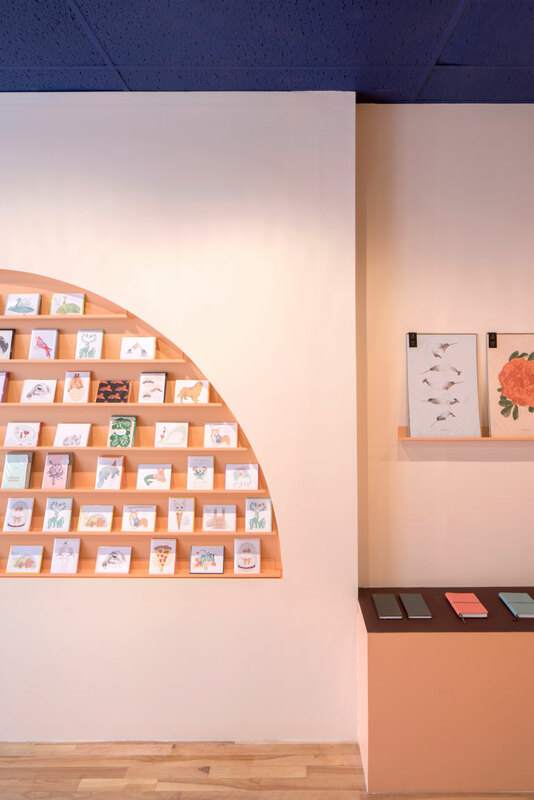 For the second outpost of Montreal stationery shop Baltic Club, architecture firm IvyStudio encouraged shopping and exploring. 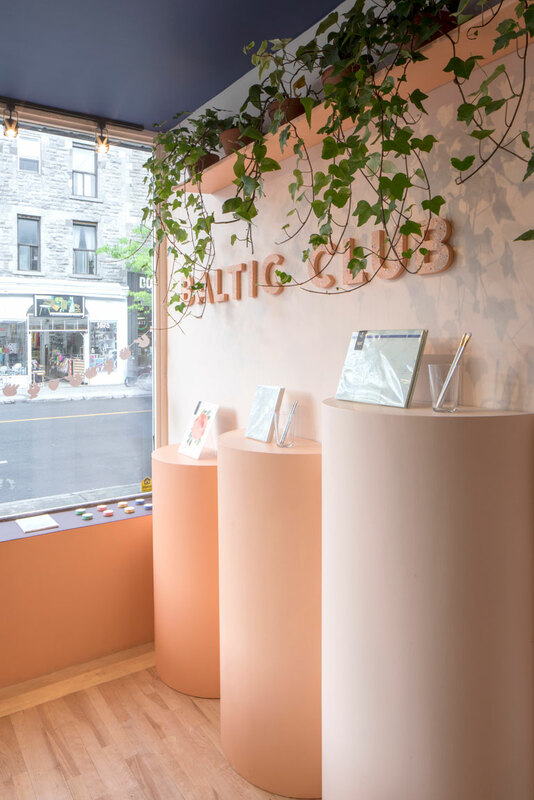 Working with a 10-feet-wide space, architects Philip Staszewski and Gabrielle Rousseau inserted curving, playful displays inspired by the company’s wares. 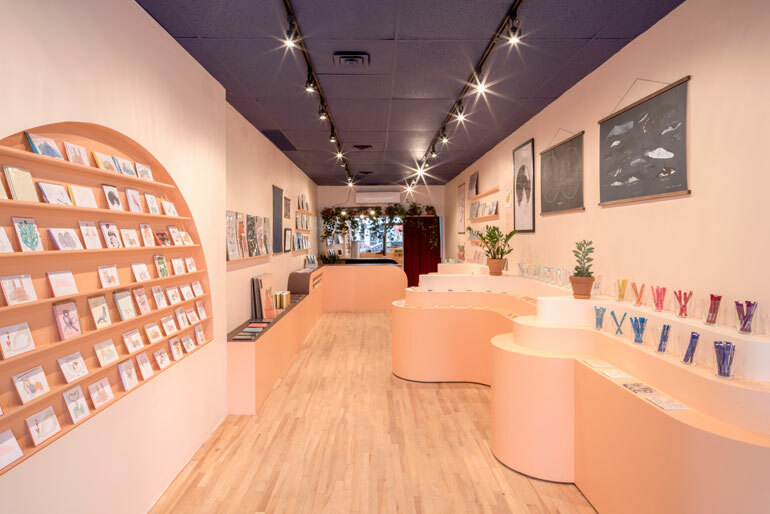 The design of the additions led to a distinctive experience, despite it being a small shop.